CERN's massive atomic destroyer has now identified 5 new types of particles which apparently were right on front of scientists the whole time. 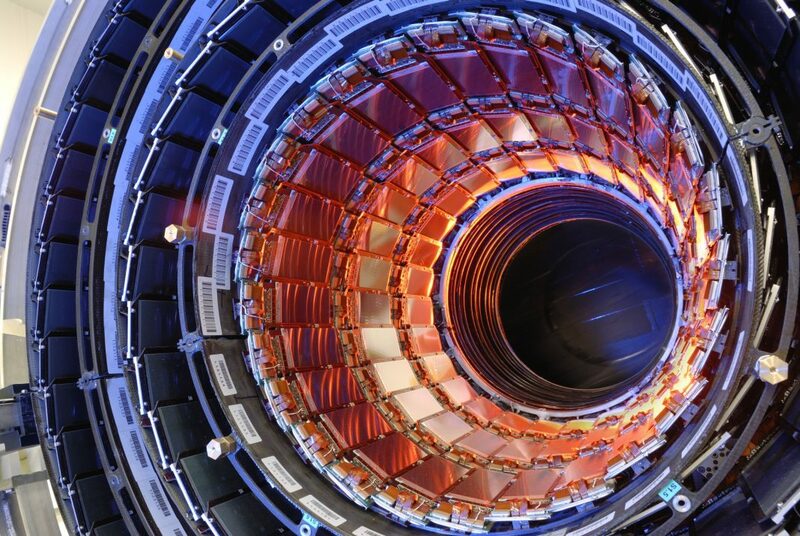 The Large Hadron Collider (LHD) is largely known for the important discovery of the Higgs Boson Particle – now, the machine has found 5 new particles in recent experiments conducted by researchers. The team working on the LHDb experiment, which aims to investigate the happenings in the universe right after the big bang, has made the announcement last week. The new particles found are all what are known as baryons, a type of subatomic particle which is made of 3 smaller units called quarks. Quarks are one of the basic building blocks of matter, and come in 6 known ‘flavours’ – up, down, strange, charm, top and bottom. The newly discovered particles are higher energy versions of the omega_c baryon, which is made up of 2 strange quarks, and 1 charm quark. “These particles have been hiding in plain sight for years, but it’s taken the exquisite sensitivity of LHCb’s particle detectors to bring them to our attention,” said Professor Tara Shears. While not as large a milestone discovery as the Higgs Boson back in 2012, this progress has scientists excited to see what other secrets will be unraveled in the subatomic world that mankind currently does not know of.